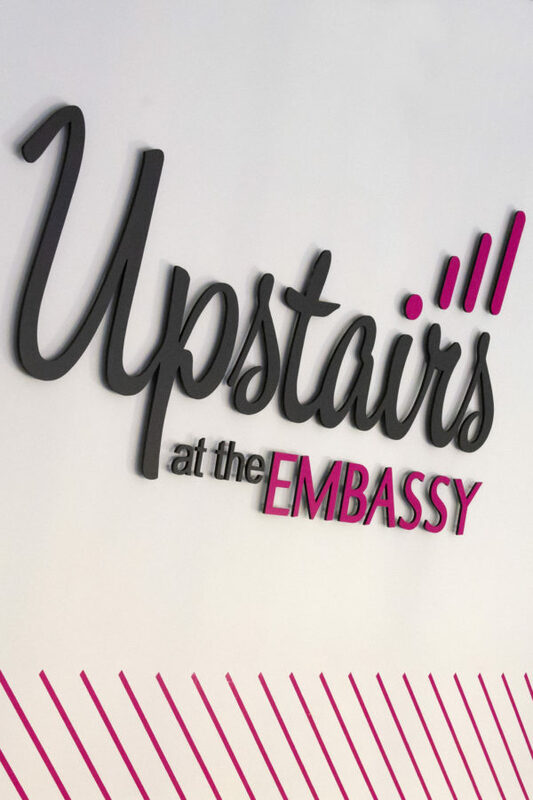 Why not make your visit extra special and share a lovely pre-show or post-show cream tea all set in our VIP suite: Upstairs at the Embassy. Cream tea includes freshly brewed Tea or Coffee accompanied by scones, jam and clotted cream. When purchasing your tickets please enter any specific dietary requirements (‘None’ if not applicable).